Lessons from Netflix, DHL, GM and Unilever on how to lead digitalization and disruptive innovation. Many CIOs are familiar with how Netflix changed the movie industry by offering a digital option for renting media. Other companies are experimenting with blockchain and wearables to transform their business models. 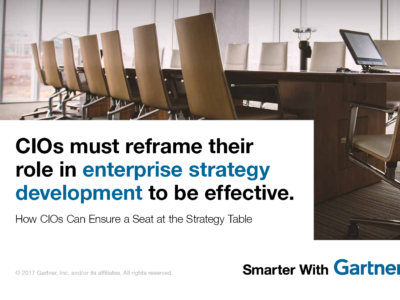 With four of 10 CIOs leading their enterprises’ digitalization efforts, according to the 2016 Gartner CIO Survey, CIOs need to lead disruptive innovation and look outside of traditional investments for faster company growth and deeper business model change. “CIOs need to transform themselves into venture CIOs to spearhead disruptive innovation efforts in the enterprise, manage venture capital technology investments and drive successful techquisitions,” said Ansgar Schulte, research director. Some companies, such as Netflix, were able to disrupt their industries through truly game-changing innovation as opposed to more traditional, incremental innovation. Disruptive innovation is a high-risk approach that radically changes the rules of competition in a product or service category, a market, an ecosystem or an entire industry. 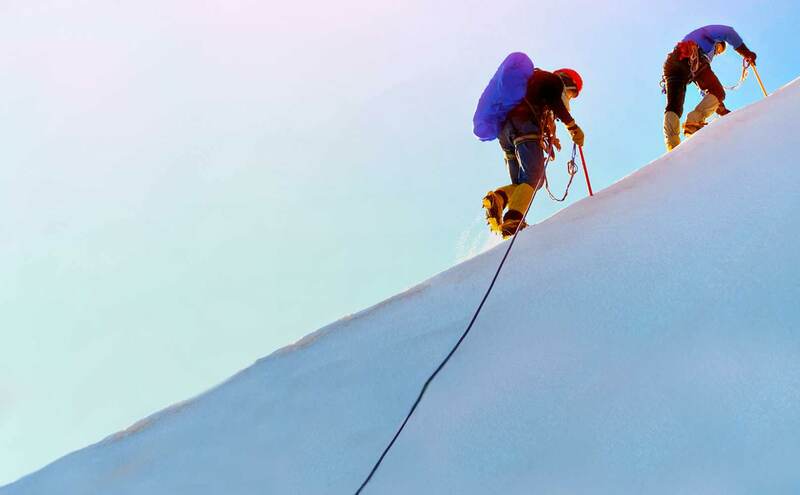 Venture CIOs utilize fast-fail experimentation to explore disruptive ideas and ascertain their value as well as potential issues, versus a more cautious approach of collecting and analyzing all the information about what customers need or want. As a long-term goal, venture CIOs should create an Innovation Center of Excellence (CoE) in the company as a single place to test innovations and maximize the relative resources. For example, DHL, the global logistics, mail delivery and communications services provider, operates two CoEs that focus on automotive innovations such as electric vehicles and green logistics and on smart mobility to test unmanned aerial parcel delivery. While a CoE enables companies to build innovative capabilities in-house, this may not be sufficient for rapid digital business transformation. In the short term, venture CIOs should look to invest in or partner with innovative startups using corporate venture capital. To mitigate venture capital investment-related risks, some companies establish accelerators and/or incubators for startups. Unilever for example, one of the world’s leading multinational consumer goods manufacturers, operates a corporate venture capital fund (Unilever Ventures) to invest in businesses with advanced technologies as well as a startup incubator (Unilever Foundry), which provides services and resources to select startups. 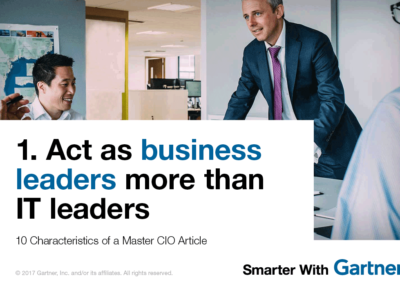 Clients can learn more about why CIOs need to become venture CIOs in the full report The Digital Economy Requires Venture CIOs. Learn how to lead through digital disruption. 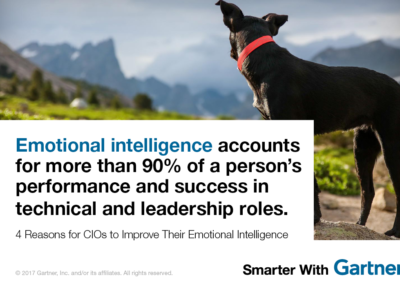 Download the complimentary CIO Leadership eBook.